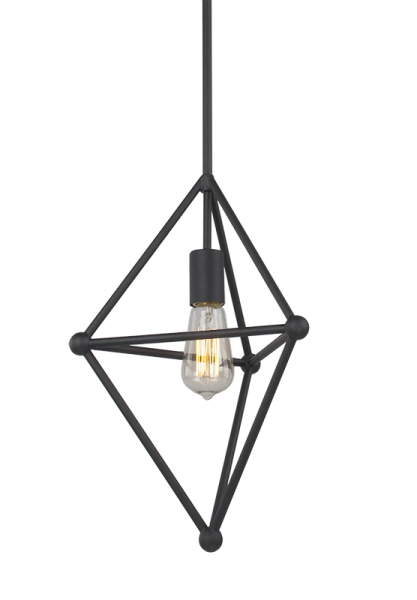 Package Dimension: 15" x 11" x 11"
Hoek Collections consist of minimalist pendants with Matte Black clean lines and a bold structure. 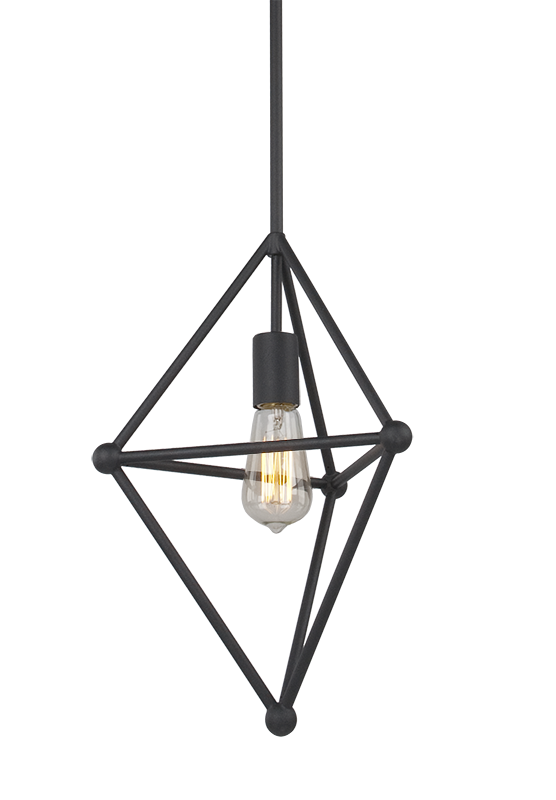 It defines your space with a strong industrial look and presence. Available in 2 shapes and 2 sizes.